UPDATE: Turner is going into the next step – there are no longer beat and melodic versions but one TURNER running on Kontakt 5.0 instead of 5.5 – makes it available to a lot more people. 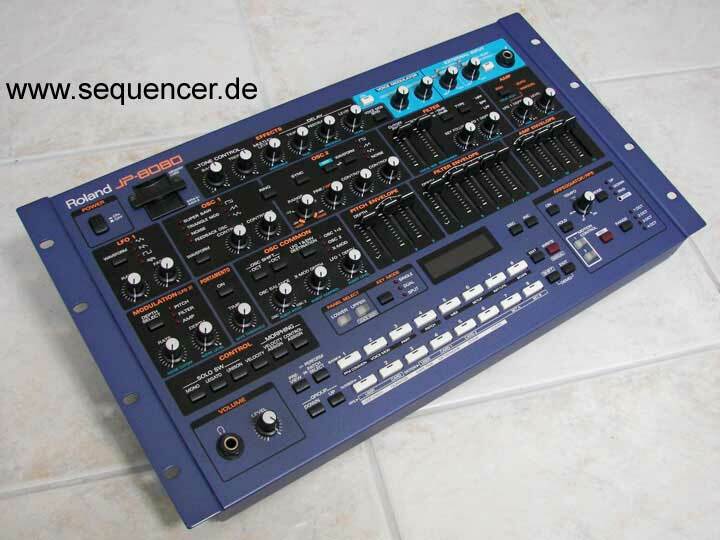 there are 10 types of sequencers added to do sample sequences just a different way of „wave sequence“ from Korgs Kronos/Wavestation – can handle 127 samples per sequencer line. you can use your own samples. so this is not a boring set of samples to buy. Where can I buy this? It is really cool. just search for beat turner, Native Instruments, Kontakt – you’ll find it..
upate – it’s at another site – in 1-2 weeks there will be a new release.